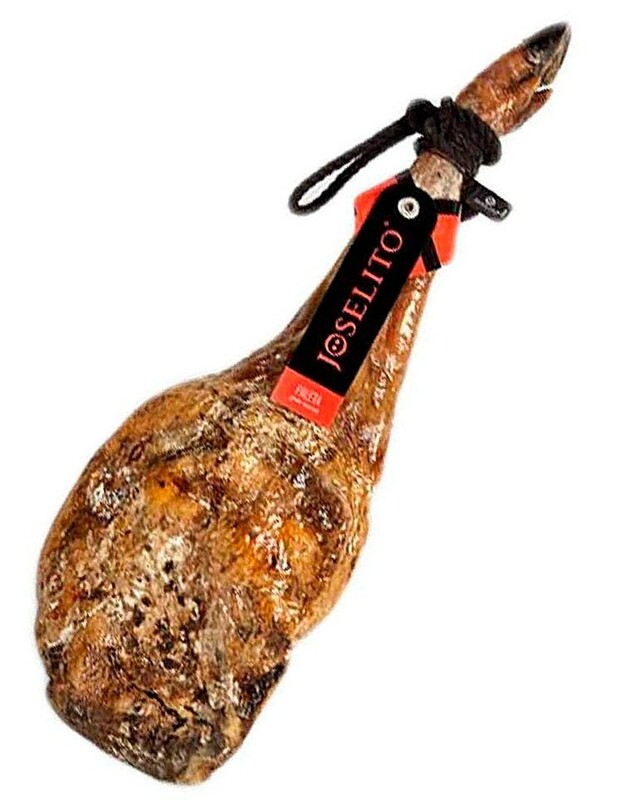 Joselito, one of the best known and prestigious brands. Acorn-fed Iberian Shoulder Joselito. Acorn Iberian Shoulder Joselito made in Guijuelo, high quality synonymous. 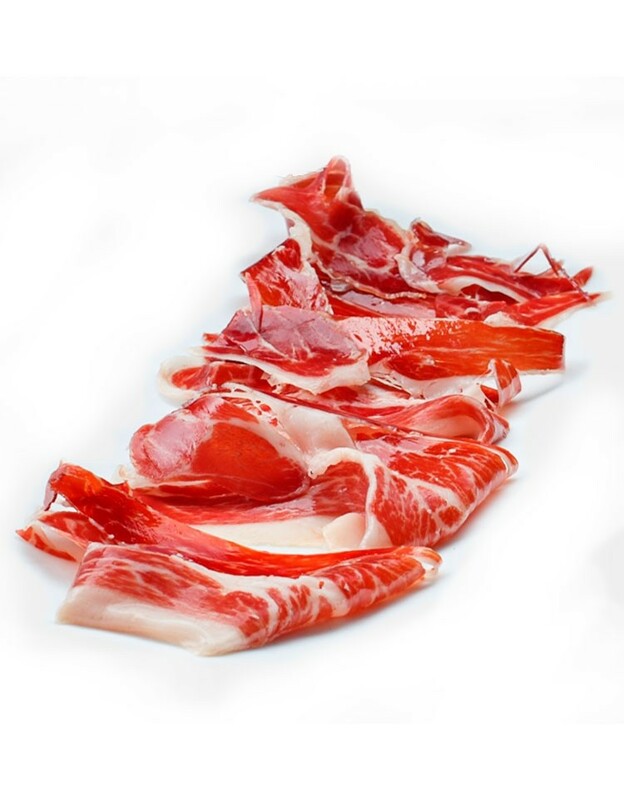 Joselito, one of the best known and prestigious brands in the Iberian pig sector at international level, makes this piece from Guijuelo (Salamanca) from a 100% Iberian pig that has been fed on acorns and fresh pastures during the montanera period. Servicio y atención perfectos, y el jamón buenísimo. Da gusto comprar así por internet. Gracias. Paleta buenisima y de calidad . La atencion y servicio muy bueno . Da gusto comprar asi por internet.